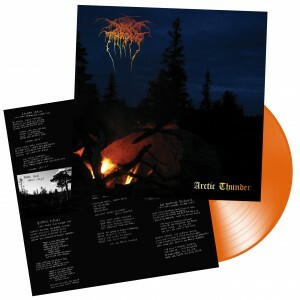 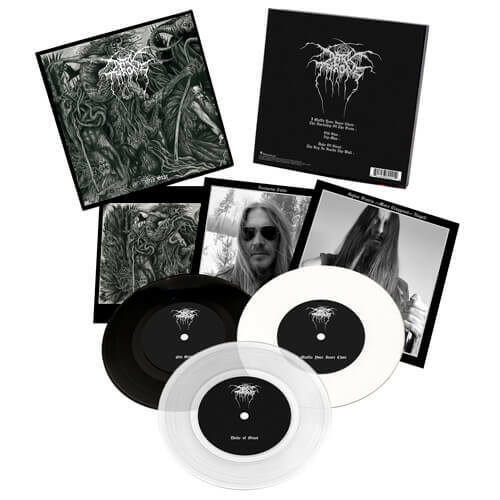 The legendary Norwegian longstanding partnership of Fenriz and Ted “Nocturno Culto” Skjellum, return with their first studio album since 2016’s hugely popular ‘Arctic Thunder’, in the shape of ‘Old Star’. 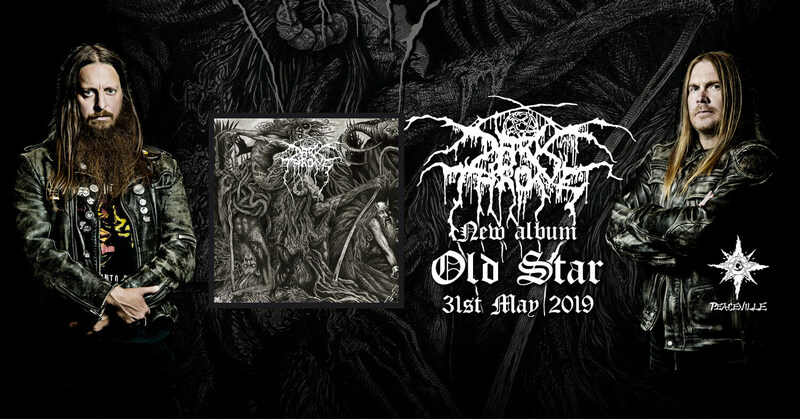 With a mastery and endless dedication to the art of the riff, the Norwegian legends cut through 6 new epic tracks, taking in the best of the old school of heavy & extreme metal plus a large dose of doom-laden riffing, & channelling it through the grime of the underground. 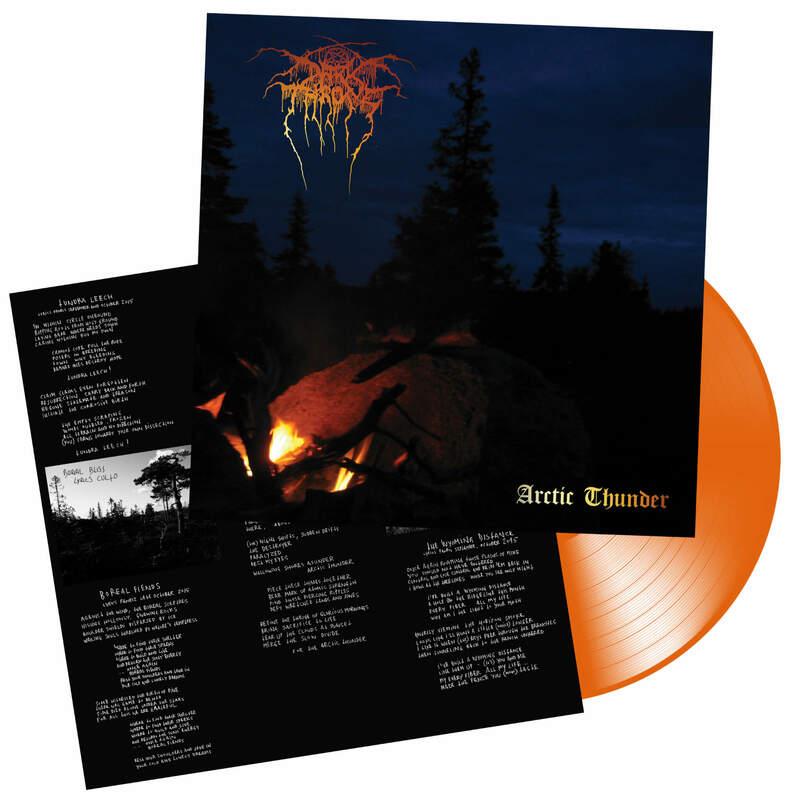 Fenriz enthuses «Old star – again we are here with THE RIFFS! 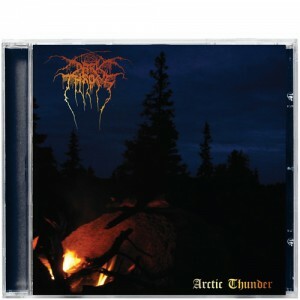 A while after our previous ARCTIC THUNDER album it became apparent that we would continue in that same style, BLACK OLD HEAVY METAL with slow thrash, classic doom and slow death metal. 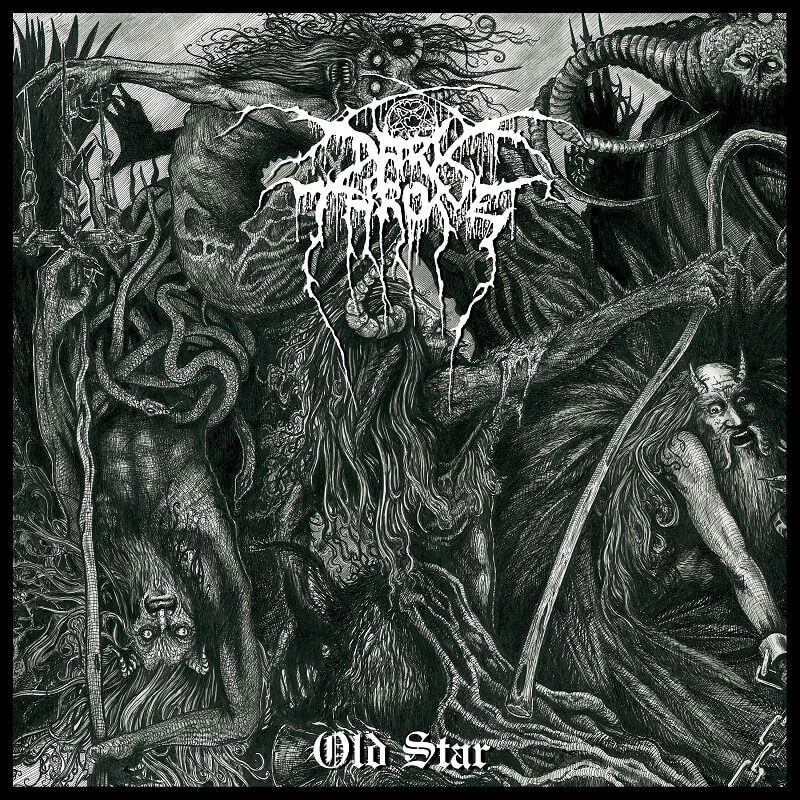 Old Star was recorded at the band’s Necrohell 2 Studios, with engineering and production duties carried out by vocalist/guitarist Nocturno Culto, complemented with a perfectly organic mix courtesy of Sanford Parker (Voivod) at Hypercube Studios, & mastered once more by Jack Control at Enormous Door. 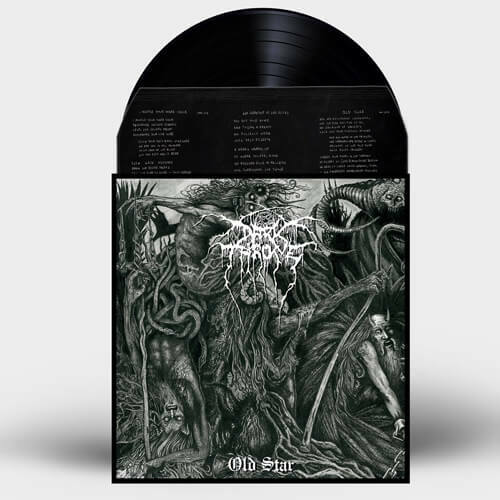 The stellar cover artistry comes courtesy of Chadwick St John, titled “The Shepherd of the Deep”. 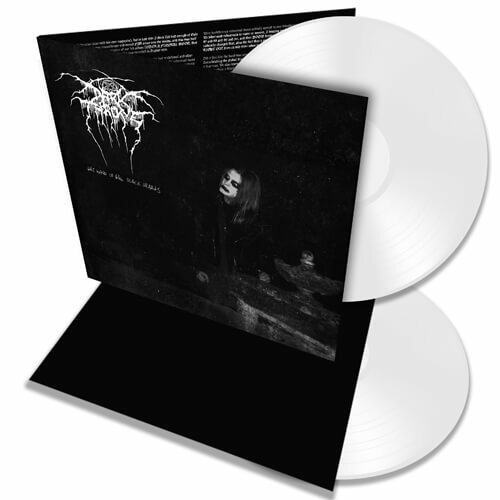 Over the course of 30 years, Norway’s Darkthrone has become a staple of the global black metal genre, forging a legacy as one of the most renowned and influential bands in its illustrious & often infamous history. 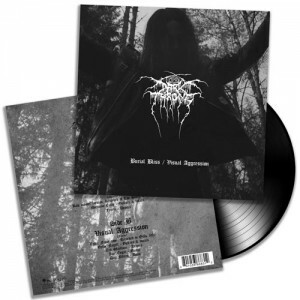 In the formative years following their 1987 inception, Darkthrone initially started with a strong concoction of thrash & then death/doom metal experimentation, with broader musical influences spanning from the 60s to the 80s, before the debut album Soulside Journey was unleashed in 1991. 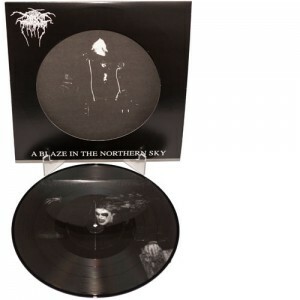 Never ones to follow convention or stand still even then, the band soon embraced a much darker, more primitive form of expression with the now iconic second album A Blaze in the Northern Sky, & the rest became history.